Cosmic Star Heroine is coming out for the Switch in the middle of August. The game is a retro-inspired turn-based RPG with a lot of polish and character. A full review is in the works, but I can tell you that, so far, it’s everything I hoped it would be for the Nintendo Switch. 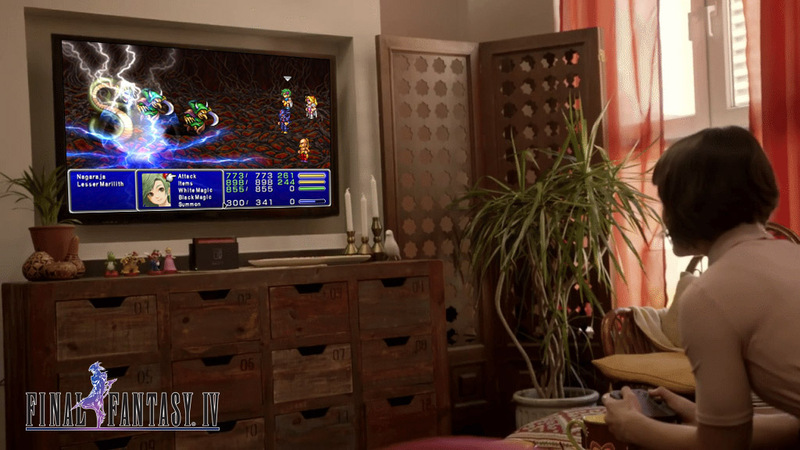 I’m sure just about everybody has played some form of Final Fantasy IV, whether it be the original FF2 SNES form, or the more recent 3D remake. 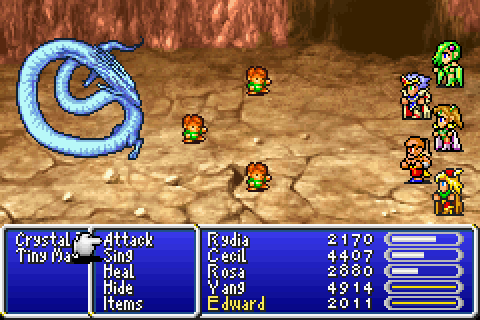 This one ranks really high on my list of favorite Final Fantasy games. I haven’t played the GBA version of the game in over a decade though, so with my recent pursuit of original GBA’s, I decided to pick this up for another play through. I have the complete version for PSP as well, but the advance version is still quite good from what I can remember. So, that’s it for me. Have fun Octo-pathing! Let us know what you are playing this weekend by leaving a comment below.